HomeDaily Deals And StealsKitchenAid – KV25G0XER Professional 500 Series Stand Mixer Red, Silver Or Black Only $199.99 SHIPPED! 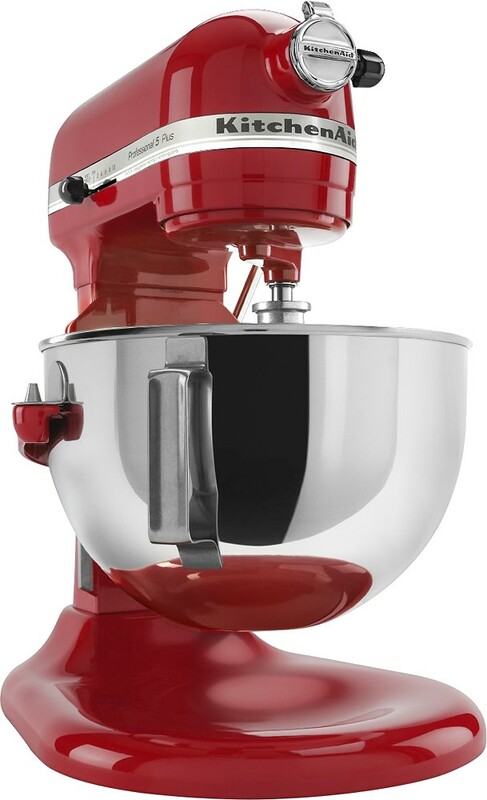 KitchenAid – KV25G0XER Professional 500 Series Stand Mixer Red, Silver Or Black Only $199.99 SHIPPED! What a deal! Hurry over and grab while you can! Score KitchenAid – KV25G0XER Professional 500 Series Stand Mixer Red, Silver Or Black Only $199.99 SHIPPED! Skip Hop Duo Signature Diaper Bag Only $28.79 SHIPPED! Neutrogena Healthy Skin Eye Firming Cream with Alpha-Hydroxy Acid Only $5.63 SHIPPED!